On 6 September the Mission to Skopje organised a regional conference to promote the OSCE Guidebook on Intelligence-Led Policing (ILP), in co-operation with the OSCE Secretariat’s Strategic Police Matters Unit (SPMU). The guidebook presents intelligence-led policing as a modern and proactive law enforcement model, and a realistic alternative to traditionally reactive forms of policing. The event gathered 50 representatives from South East Europe involved in the security sector, who had the opportunity to become familiar with the recommendations of the document and discuss its potential impact in providing better security throughout the region. The German Delegation to the OSCE and the British Embassy in Sarajevo financially supported the event. 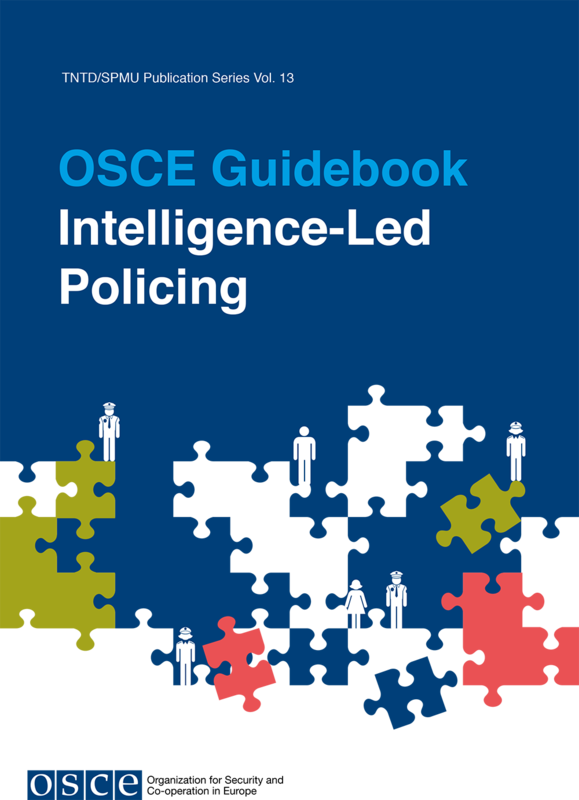 This guidebook presents intelligence-led policing (ILP) as a modern and proactive law enforcement model, and a realistic alternative to traditionally reactive forms of policing for OSCE participating States. ILP, which has already been adopted in a number of countries in recent years with promising results, combines intelligence gathering, evaluation and analysis with informed decision-making procedures and mechanisms, thus providing more efficient and effective management of national law enforcement.